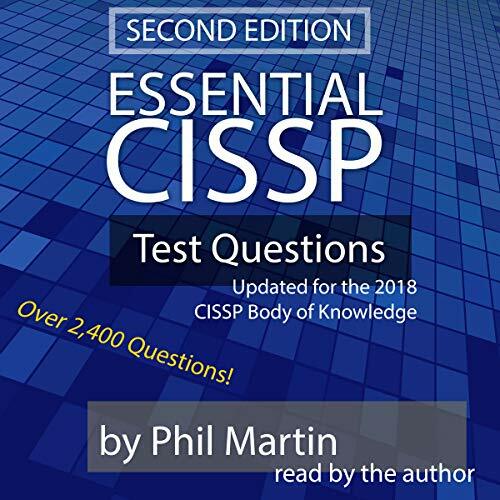 The CISSP certification is the gold standard for security professionals, but ISC2's official study guide is anything but easy to read. 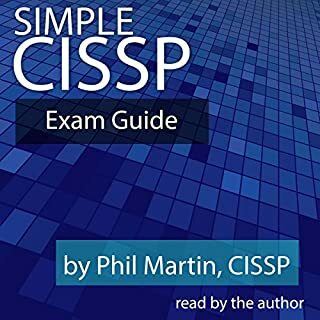 Many guides have tried to simplify this but fail to leave behind the $100 words and run-on sentences. 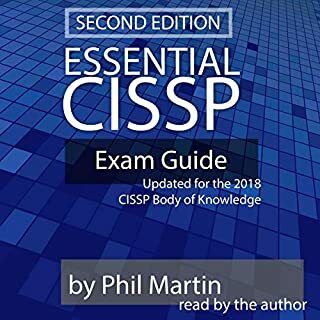 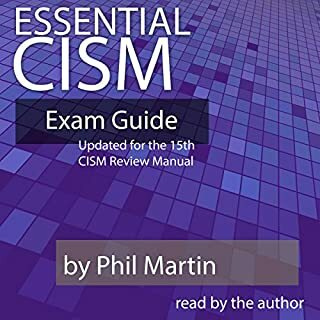 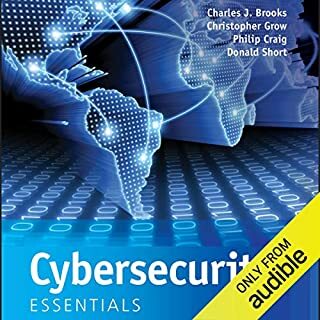 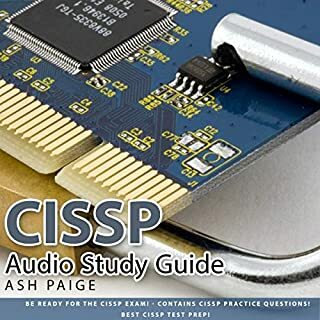 The companion to this audiobook - Essential CISSP Exam Guide - addressed that problem by taking the entire CISSP official study guide and breaking it down into easy-to-absorb chapters with simple language. 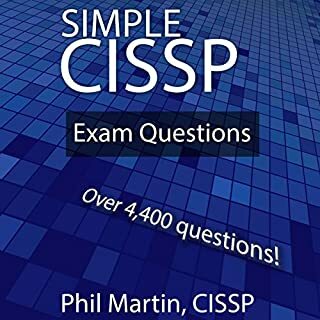 An update to Simple CISSP Exam Questions, Essential CISSP Test Questions completes the journey by testing your CISSP knowledge using more than 2,400 unique test questions in a multiple-choice format, just like the actual exam.